National Drilling Services Ltd have been established for over 30 years and have built up a large client base and a reputation for being the number one choice for all drilling related projects including our drilling services Blackpool. Our one-stop service means all projects that we undertake run smoothly and with precision. 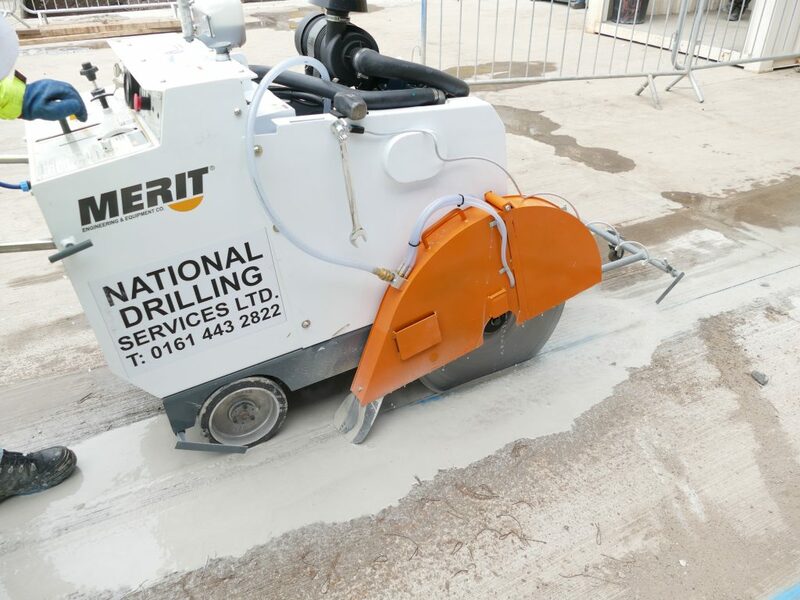 Some of the services provided by national drilling are as follows, click the links for more information on the particular service or call one of the team today for more information about our drilling services Blackpool area.